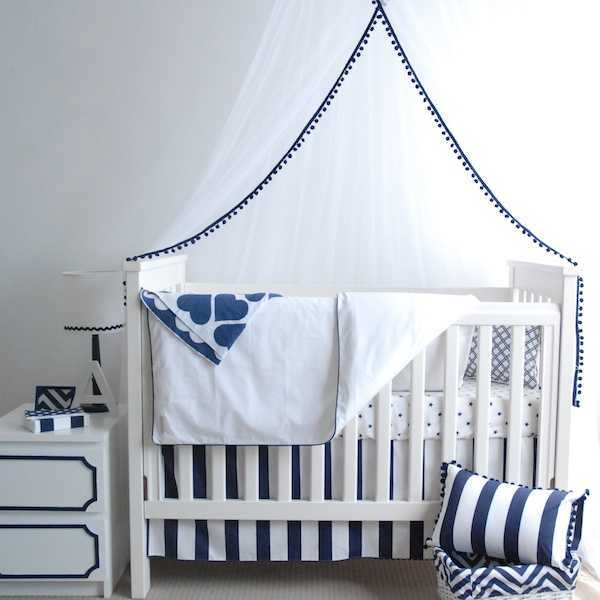 Fresh and vibrant – look no further than Red Plum if you’re keen to give your baby’s cot or child’s bed a linen makeover. Australian-made Red Plum Linen is all about quality and comfort, without compromising on style whatsoever. The latest designs from Red Plum Linen are bang on trend, yet still playful and enticing for children. 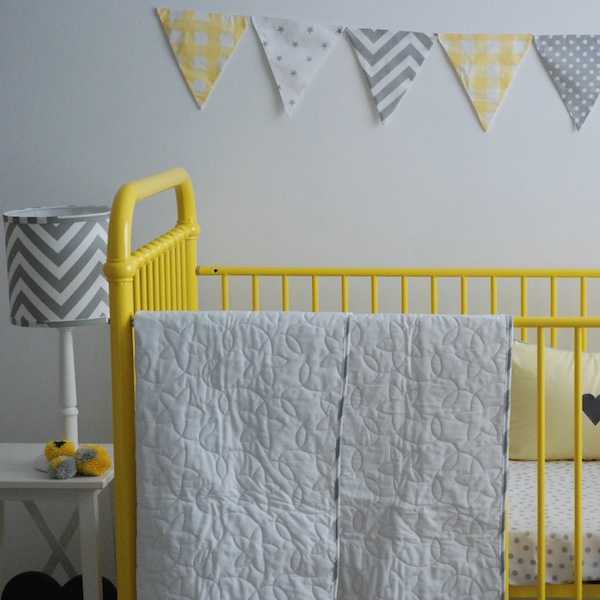 The cot duvet sets ($160) are beautiful, with crisp white linen contrasted with coloured piping. 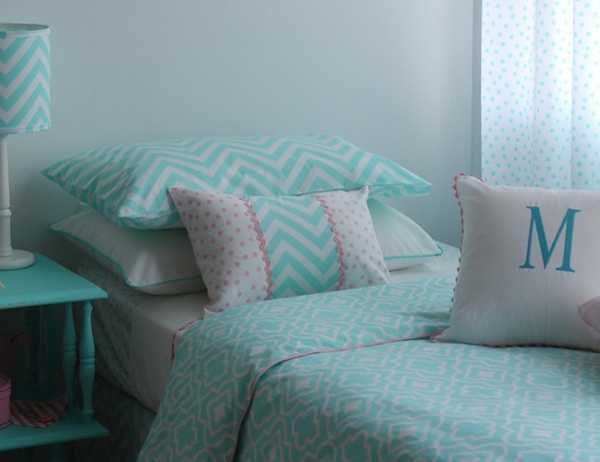 For the girls there are some great patterns like Moroccan, complimented with a stunning aqua. You can customise the duvet sets by selecting any two fabrics for the front and back of the duvet, and the piping colour – the pillowcase will then come in the fabric that was chosen for the back. The single duvet set is $228. You can browse the collection at Red Plum Linen.